I’m a sucker for a fun accessory, and hair slides are no different. 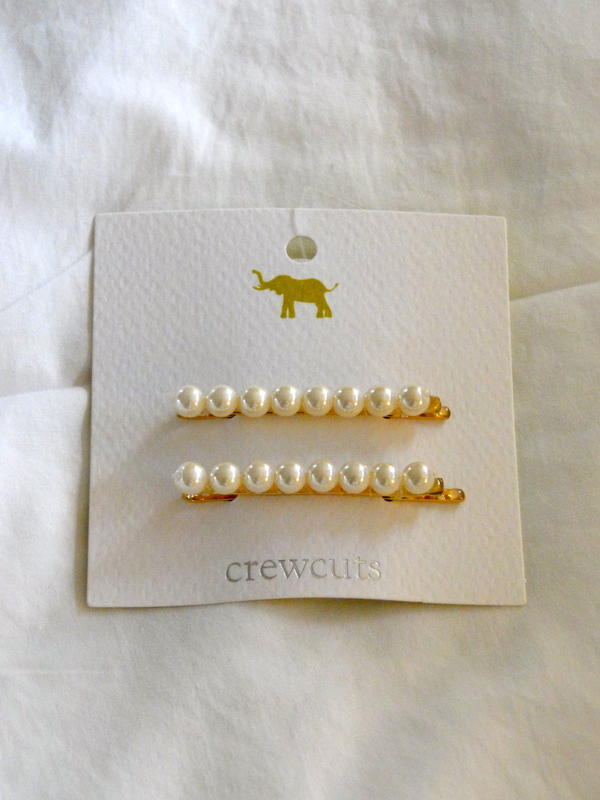 Whenever I feel the need to update my stash, I usually head to J. Crew’s kids section Crewcuts to see what I can find. It pains to pass over their sparkly tiara headbands and fun little glittery pieces, but at the ripe old age of 24, I don’t think I could rock their flowers and bows like I used to, but gems like these pearl bobby pins couldn’t be more sophisticated. When I’m in need of a little accessorizing, these are perfect for sliding into a ponytail or keeping back my front layers.